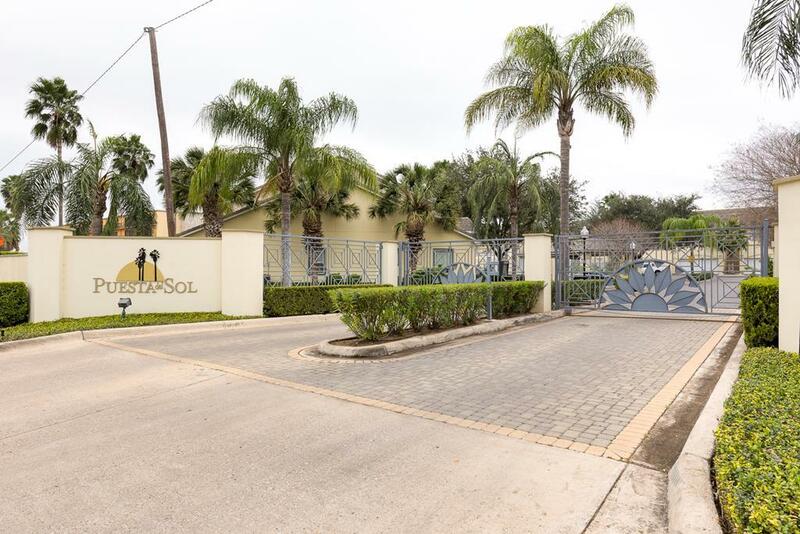 Executive Living At Its Finest...Contemporary Condominium in South McAllen with Views Overlooking the McAllen Country Club Golf Course....and A Stone's Throw from the Lovely Quinta Mazatlan Nature and Birding Center. 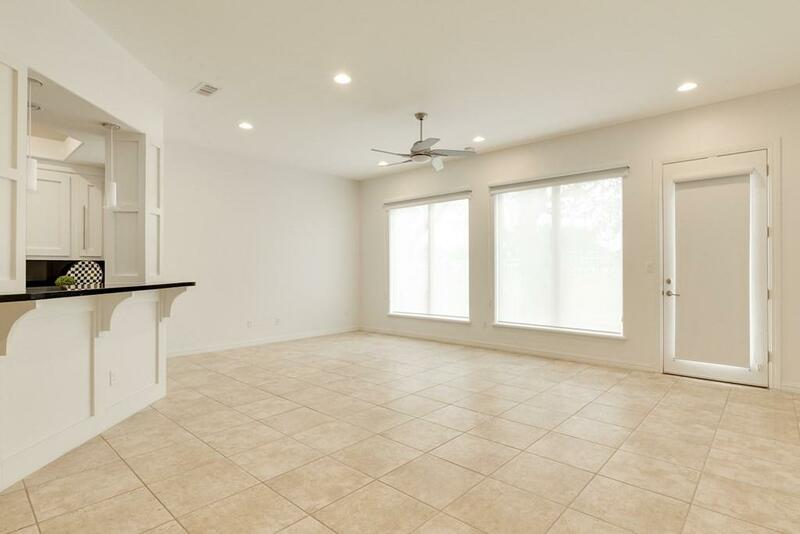 Beautifully Updated with Modern White Walls, Stainless Steel Appliances, Chrome Master Bath and Kitchen Hardware, Pendant Lighting in Bar and Kitchen, and Tile Flooring in All Areas Except Staircase. 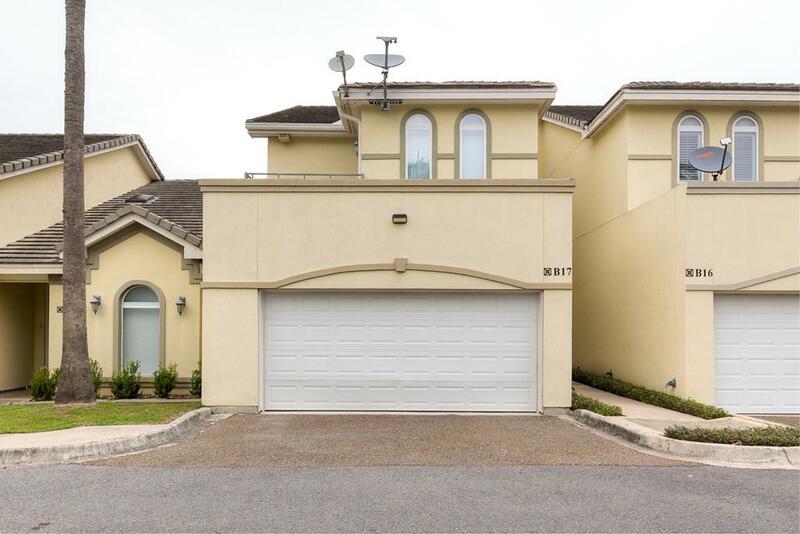 This Easy-Maintenance Residence Includes Three, Second Floor Bedrooms and Four Full Baths, Balcony in Master Overlooking the Golf Course, Balcony in the Front Bedroom Overlooking the Pool Area, Large Laundry and Storage Room with Appliances...and So Much More! Homeowners Enjoy a Subdivision Pool, Workout Gym and a Gated Entrance. 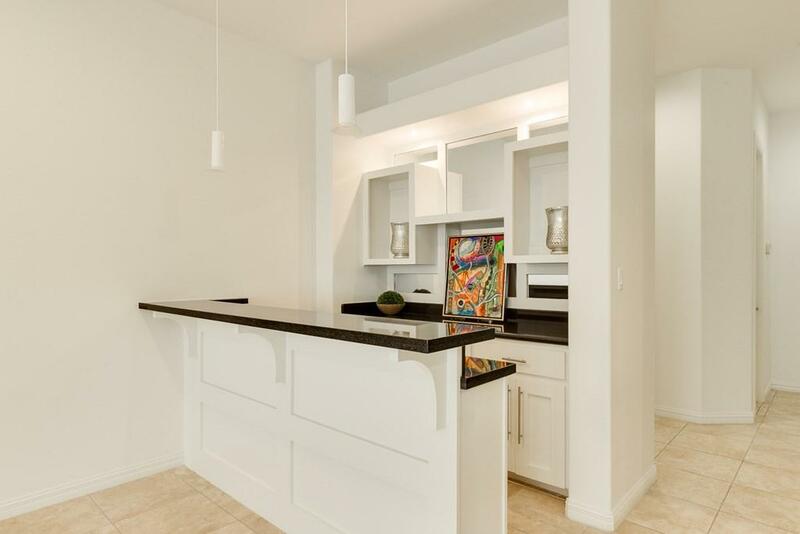 Virtual Tour and Amenities Available in MLS! Enjoy!